This year marks the 70th anniversary since the adoption of the Declaration of Human Rights by the United Nations General Assembly. 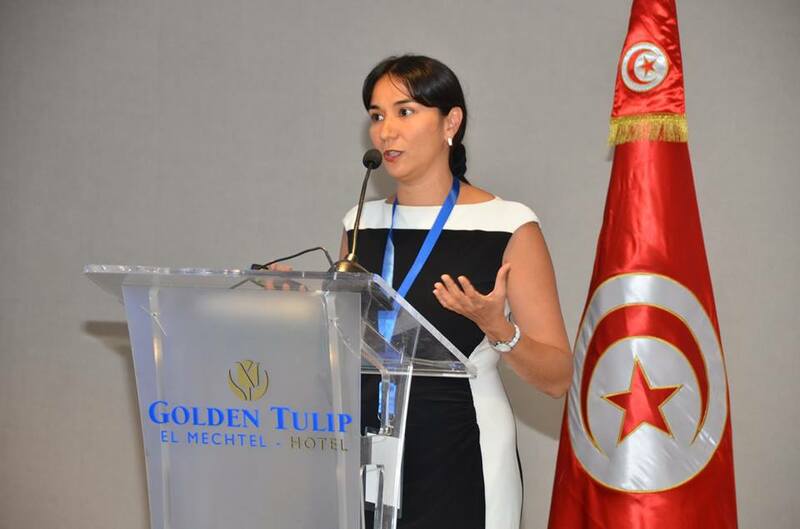 It is in this context that the Ninth International Forum of NGOs, in partnership with UNESCO, took place in Tunis, from 26 to 27 September. The Conference was hosted by the Arab Institute for Human Rights, with the theme ‘Another perspective on Migration’, which aimed to discuss human mobility and its impacts on building sustainable peace and development.